Instructions Download any of the printables by clicking the “Download” button below the image. You will need a PDF reader to view these files. Print out on A4 or Letter size paper. 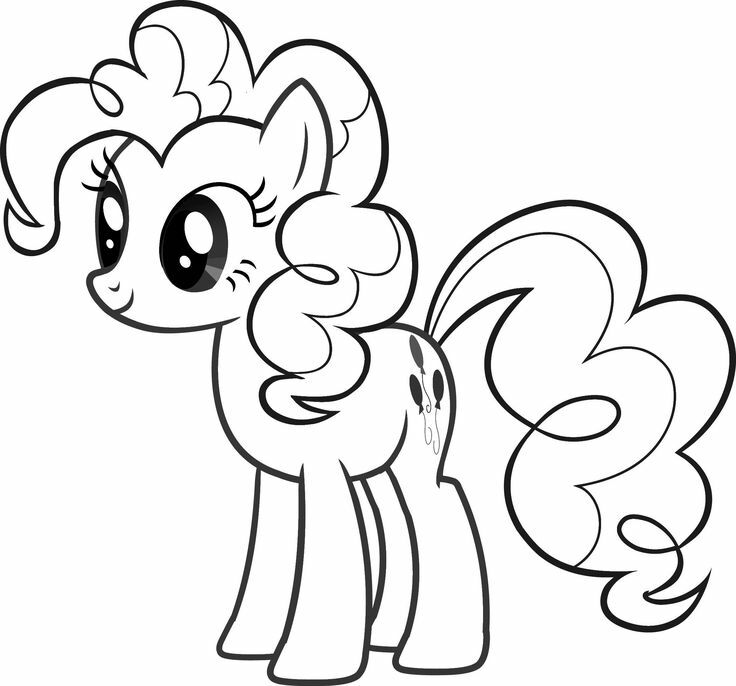 Use the black and white printable as a coloring page. Use the colored printable for flashcards and other learning activities. 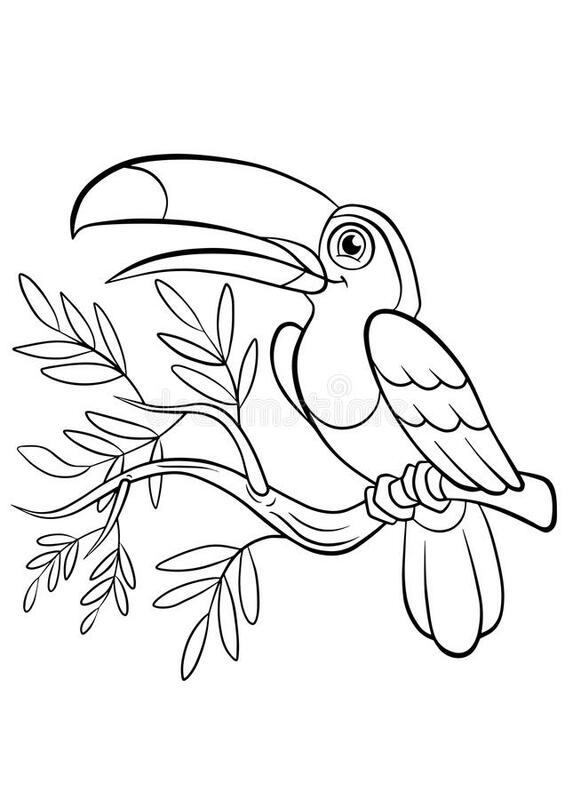 Free printable toucan to color and use for crafts and learning activities. 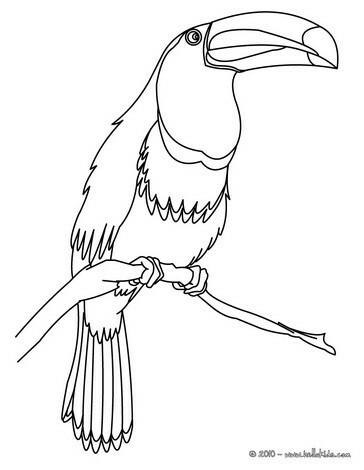 * Get smaller toucan printables as part of our Amazon Rainforest Animals set.